Every now and then, we all need a little break from reality to destress and unwind. All around the United States, there are beautiful beaches, scenic landscapes, and scaling mountains that serve as perfect ways to escape from the chaos of everyday life. We’ve made a list of some of the best places in the country so that no matter where you live or what your ideal vacation entails, you’re sure to find the relaxation destination of your dreams. 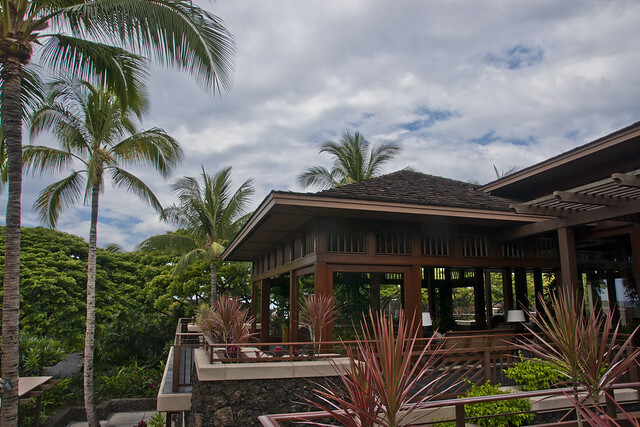 The Hualalai Four Seasons resort is perfect for families, couples, and single vacation goers alike. Kick back by the pool or soak up some sun on one of Hawaii’s pristine beaches. The hotel provides activities for children and teens, so parents can still have some alone time even on a family trip. The luxury spa features indoor tropical gardens and provides soothing treatments from full body massages to mud masks. Golf fanatics will find it hard to stay away from the 1,700 acre green available for guests to play on. Hawaii is a dream vacation for many, and the Four Seasons Resort Hualalai can make it even more magical. 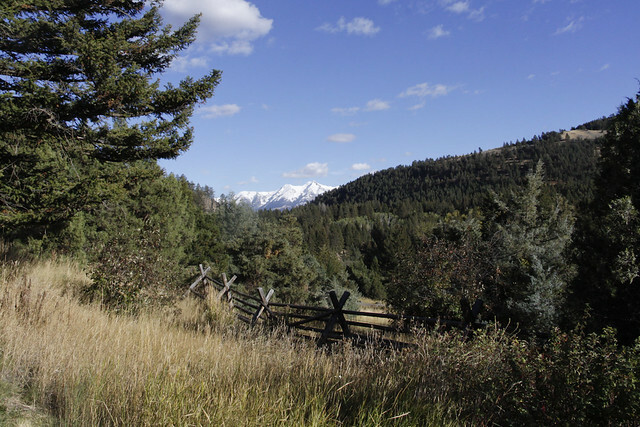 For those who would rather spend their vacation relaxing in the mountains, Mountain Sky Ranch is the perfect getaway. This expansive ranch serves as a great place for families to come together and unwind. There’s an entire program dedicated to kids, as well as horseback riding, hiking, fly-fishing, golf, and yoga. There are also organised tours to Yellowstone for a one of a kind experience, and evenings can be spent around a campfire watching the sun set over the Montana plains. Located in Sedona, the Sky Ranch Lodge provides breathtaking views that can humble even a well experienced traveler. Located 500 feet above the city amongst Red Rocks, the beauty expands as far as the eye can see on what could be considered an oasis away from stresses you’ll leave at home. The lodge provides an array of activities like jeep tours of the surrounding area, organised hikes, and a full spa. There’s also a wine bar serving locally brewed beers and wine from a winery just 15 miles away. Sit back, relax, and sip on a drink as you watch the gorgeous sunsets over Red Rock paving the way for the night lights of Sedona. The Calistoga resort is located in the heart of Napa Valley, providing wonderful scenery and countless activities that will help you to forget your troubles. Geothermal mineral pools are featured at Calistoga Spa specifically to help guests unwind, and if you’re still feeling stressed, head over to the spa for a massage and a volcanic ash mud bath. Yoga classes are also held in the fitness centre, or you can forgo the workout entirely and sip wine on the patio, taking in the scenery of wine country. 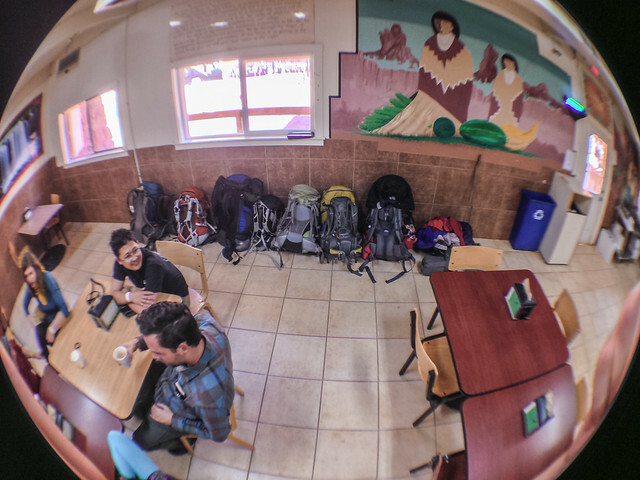 Situated in the northern region of Santa Fe, New Mexico, the Ojo Caliente resort provides exemplary ways for guests to relax and forget all about their worries and stress. The mineral springs have been deemed sacred by Native Americans of the area and is considered a place of healing, both spiritually and mentally. Specialty spa treatments are available to help your cleansing process, and an especially enjoyable activity is located within their Mud Area. Guests are welcomed to cover themselves in mud and lay out in the sun, the clay blend helps to release toxins and cleanse pores to leave you feeling rejuvenated and revitalised. 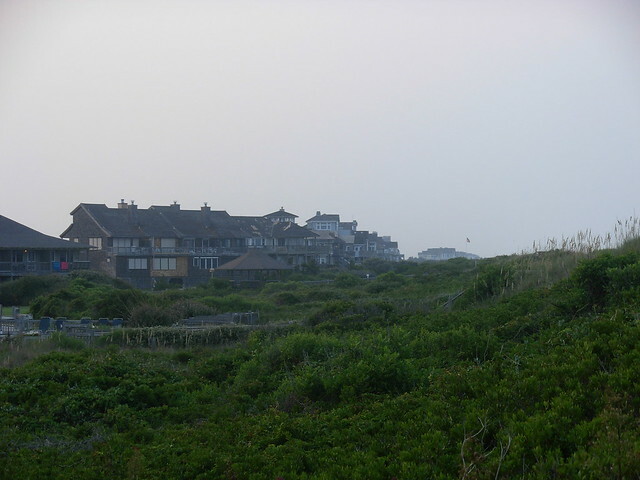 The Sanderling Resort is located in Duck, North Carolina. The Outer Banks haven’t always been a popular vacation spot, but this has led to the preservation of it’s beautiful beaches. Situated on the shores of the Atlantic Ocean and the Currituck Sound, guests are welcome to lounge by the water or partake in water activities. There are two pools on the grounds, one is a tranquility pool with a serene, relaxed environment, and the other is a family friendly pool called the Resort pool, so there’s always something to do for everyone in the family regardless of age. An onsite Adventure Concierge is also available to help plan exciting excursions and activities should you tire of the scenic sunrises, sunsets, and ocean views. While South Carolina serves as an extremely popular vacation destination for tourists, the Fripp Island Resort is the perfect area to avoid the packed touristy areas and just unwind. The resort provides vacation home rentals that range from one room to eight, so options are available for couples, to large groups of friends, and extended families as well. The 3.5 mile beach is private for resort guests and is a great place for fishing, tanning, and swimming. There are two expansive golf courses on the island, as well as bikes and mopeds to rent so you can explore at your own pace. There’s also Camp Fripp for kids, which is both educational and fun. Dining options and shops are all just a short distance away, and all members of your party will be entertained as well as relaxed at the end of your trip. While many think that having fun in the sun and lounging on a beach is the best way to spend your vacation time, Alaska’s gorgeous terrain and breathtaking views is a wonderful place for stressed out vacationers who are looking to decompress. The Mt. 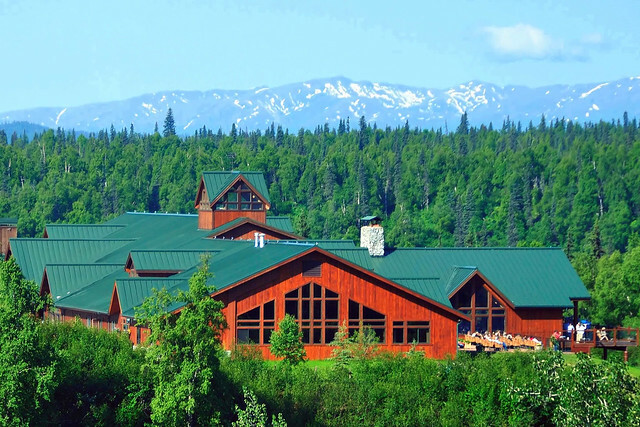 McKinley Lodge provides rooms with phenomenal views of Denali State Park, as well as a number of activities like fishing tours, river rafting, jet boat safaris, and flights to the base of Mt. McKinley. You can also hop on the Alaska Rail Tour and relax as you travel through the Alaskan Wilderness and take in all the beautiful scenery. Countless outdoor excursions await those wanting to explore nature and breathe in the fresh, cool Alaskan air. 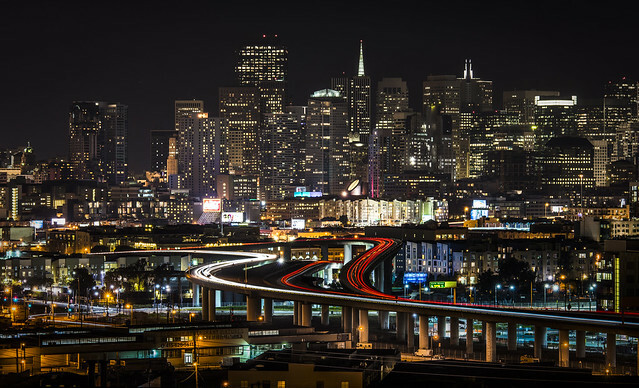 8 Things To Make Your Los Angeles Trip More Epic!